Los Caiquenes Hotel Boutique is located in the heart of Lake Llanquihue, just minutes from downtown Puerto Varas, a unique place surrounded by natural beauty and tranquility, where you can enjoy the stunning volcanoes Osorno, Calbuco and Pointiagudo and of course the majestic and peaceful lake which is at its feet. It is the second largest lake in Chile with an area of 86,000 hectares. 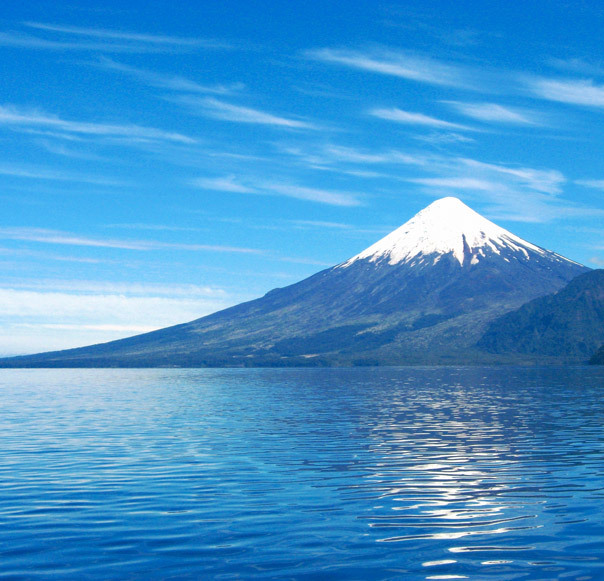 Surrounded by the spectacular volcanoes Osorno and Calbuco, this unique place can be traveled by car, motorbike or bicycle to discover the towns of Ensenada, Cascadas, Puerto Octay and of course the city of Puerto Varas, enjoying a unique cuisine and a outstanding natural beauty. Surrounded by steep hills and ancient forests this lake is known as one of the most beautiful of Chile. 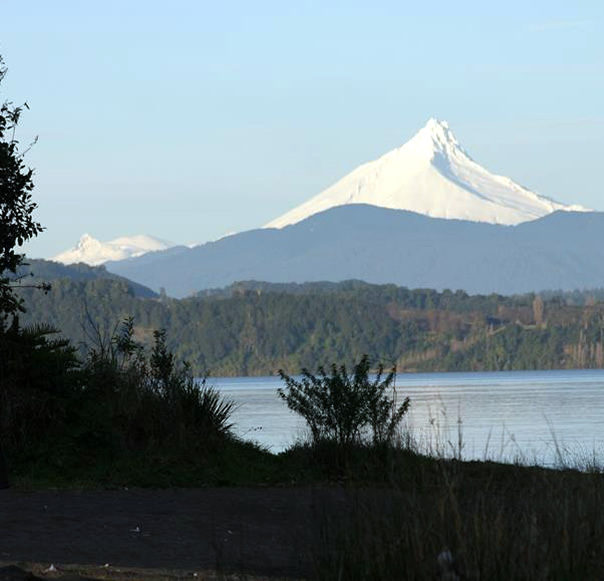 It connects with Lake Llanquihue through rivers and sprouts making this place unique. 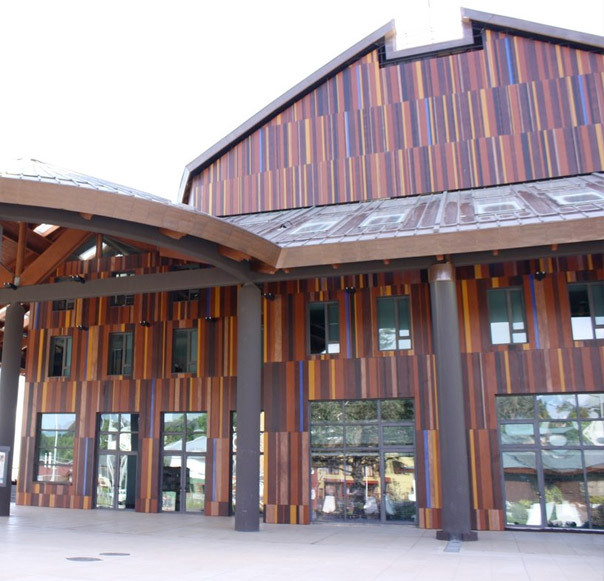 It’s a must see considering it’s only 40 minutes away from Los Caiquenes. 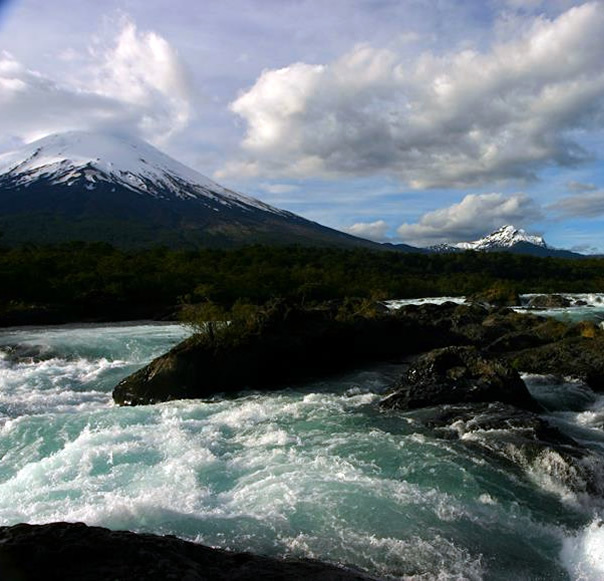 Here you can wnjoy fishing, trekking and trips to Bariloche, Argentina. These wonderful waterfalls have become a unique attraction of the Lake District, where you can enjoy the beauty and strength of the Petrohue River, which descends from Lake Todos Los Santos to Reloncaví. 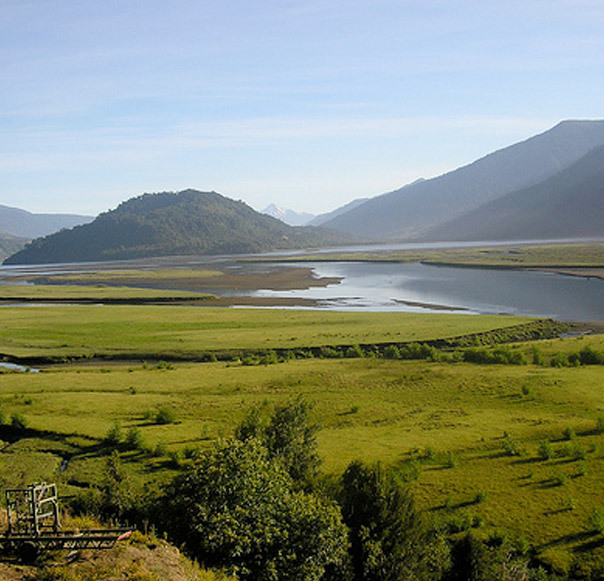 It is a gulf located in the Lakes Region X that marks the end of the central valley and the geographical home of the Chilean Patagonia, creating a unique natural area that is surrounded by glaciers, ancient forests, rivers, lakes and picturesque villages that allow you to delve into the depths of native Chile. 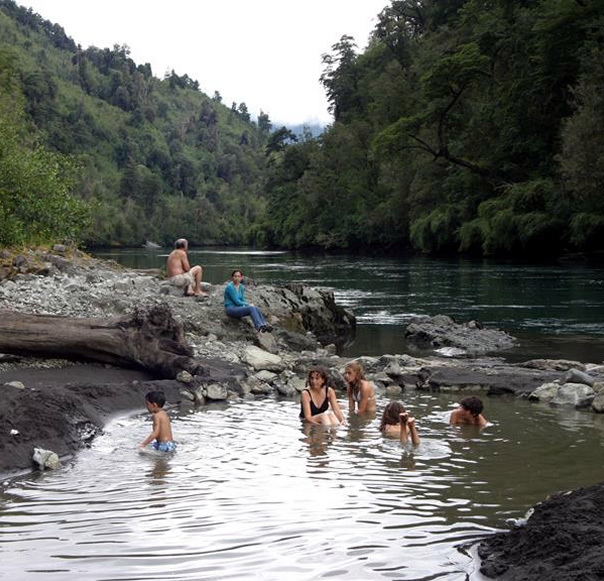 Facing Ralún -in Petrohue northeastern shore and bordering the National Park Vicente Perez Rosales- are Ralún Hot Springs, a unique place surrounded by nature where you can relax, take a soothing bath and take a rest enjoying the best the south has to offer. The Chiloé archipelago is locates just a few miles from Puerto Varas and its composed mainly by one big island, Chiloé; a stronghold of the most attractive one in Southern Chile. 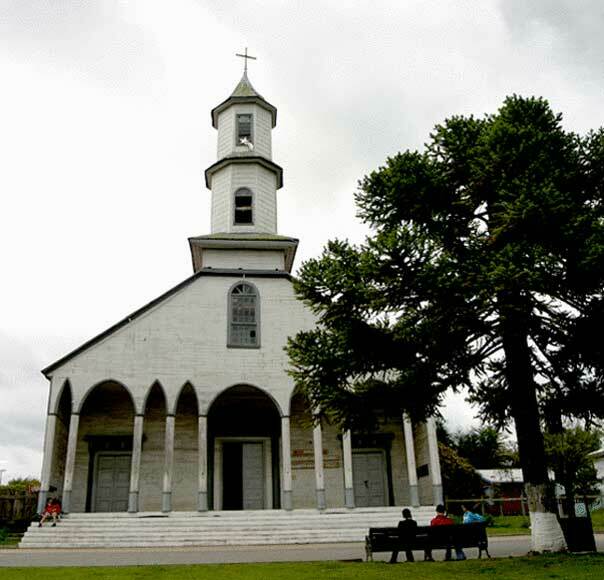 With their churches as part of World Cultural Heritage, its cuisine based on local tastes and sea food and its detailed craftsmanship, visiting Chiloe becomes an attractive forced to live a magical place within minutes of Los Caiquenes. This town is known for its beautiful landscapes, the German traditions that have remained since the time of its founding and Frutillar Music Weeks (the renowned event held each February in which classical music is performed in an environment natural setting, literally over the waters of the lake). The Lake Theater is an architectural icon that works as a theater for classical music events and fine arts.